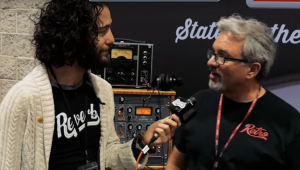 Phil Moore talks with Reverb at NAMM 2018 about his latest releases of new gear. 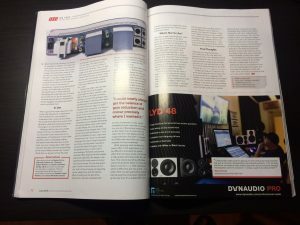 A stereo compressor based off of EMI’s legendary modified Altec 436 compressor, seven years in the making. 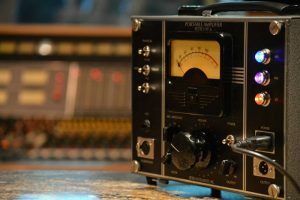 With the release of their latest creation, the Revolver, Retro Instruments has done it once again by reviving a beloved studio staple and updating it for the modern workflow. 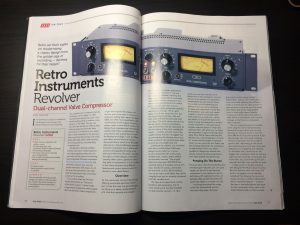 Just like other Retro Instrument releases in the past, the vintage vibe extends far beyond the Revolver’s classic looking exterior. 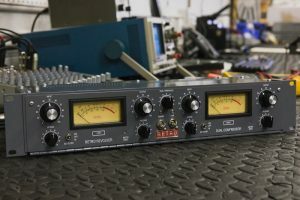 Based on the legendary modded Altec 436, the Revolver is a dual-channel, all tube compressor that has been hand-built in the USA with that classic British tone. 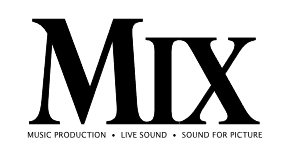 It’s also loaded with expanded features, making it a compressor that works in any stage from tracking to mastering.